Frantic days in the office, mountains of housework and a coffee table full of paperwork - it's no wonder that so many of us feel slightly frazzled. Although Simon and I try our hardest to relax at the weekends we quite often find ourselves lost in a blur as we try and juggle having a social life with the need to get things done. Last weekend we decided enough was enough and spent a relaxing and indulgent Sunday in the countryside discovering Gateshead's Great Outdoors. If you know Gateshead like we know Gateshead you might be feeling slightly puzzled at this idea! Gateshead is just a town right? Somewhere you go shopping at the weekend! You may be surprised to hear that over 50% of Gateshead is made up of countryside! There are endless beautiful walks, peaceful woodlands, farmshops, tea rooms and cosy pubs to discover yet, despite living in Gateshead for a number of years, Simon and I have never really explored all that Gateshead has to offer. I think we're all perhaps a little guilty of taking for granted what's right on our doorstep. We spent an afternoon opening our eyes to the beautiful countryside of rural Gateshead and had an idyllic Sunday exploring Gateshead's Great Outdoors! We started our adventure at Path Head Watermill. 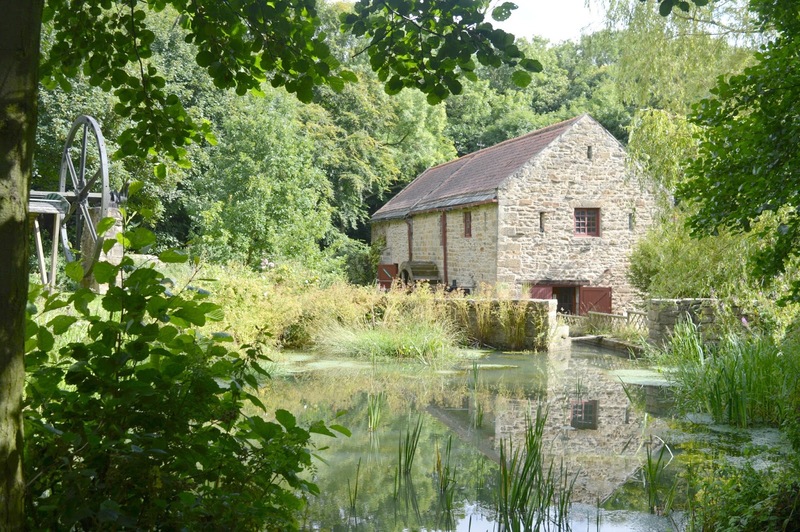 Hidden away just outside of Blaydon the 18th century mill is located in the most beautiful tranquil valley close to meadows and wooded walks. Crazy to think this beautiful place is only 10 minutes away from the Metrocentre! 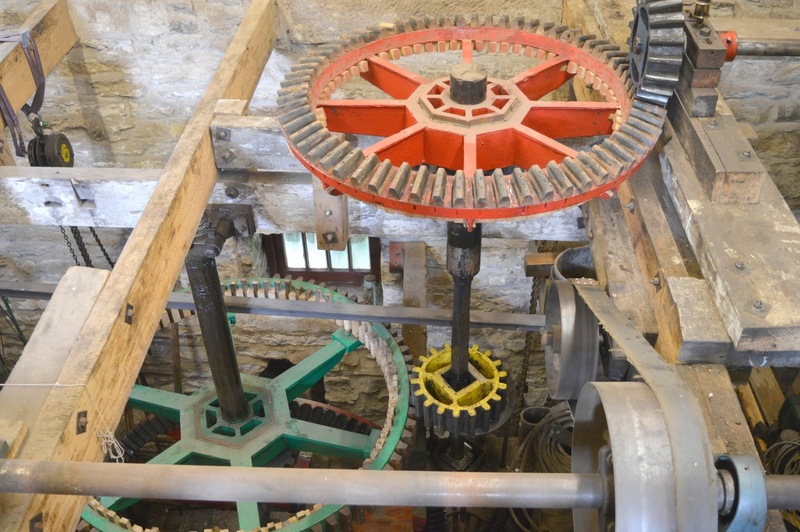 For many years water power was the main source of energy in the UK with watermills used for, amongst other things, the wool, cotton and timber industry as well as generating electricity. So it's so sad that many of these water mills have been lost in time and left to decay. 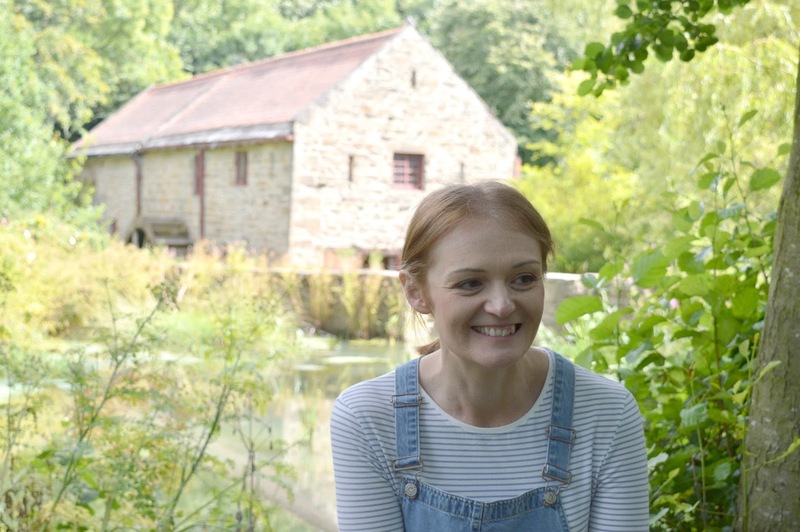 We're very lucky in the North East to have Path Head Watermill which has been lovingly restored and renovated bringing the history of the mill to life for future generations. 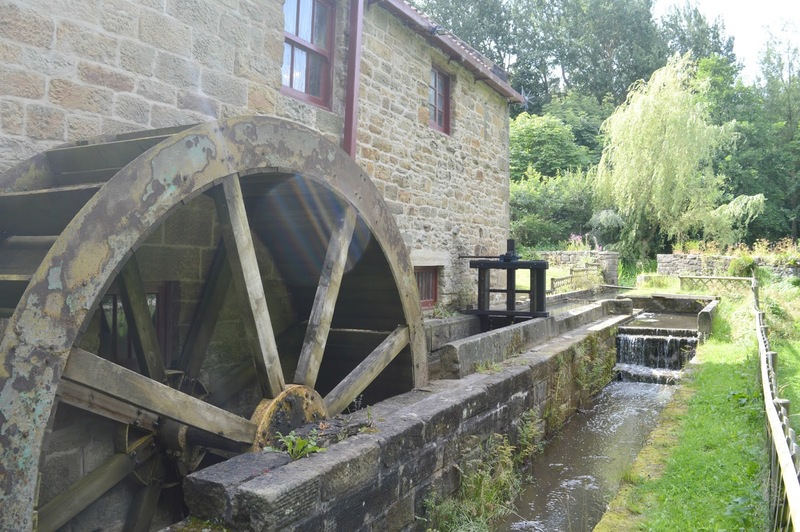 A visit to Path Head Watermill costs £3.50 for adults and £2.00 for children, giving you access to the site via a self guided tour. There are also staff on hand to answer any questions you may have, which we took full advantage of and spent ages chatting away learning more about the history and workings of the watermill. 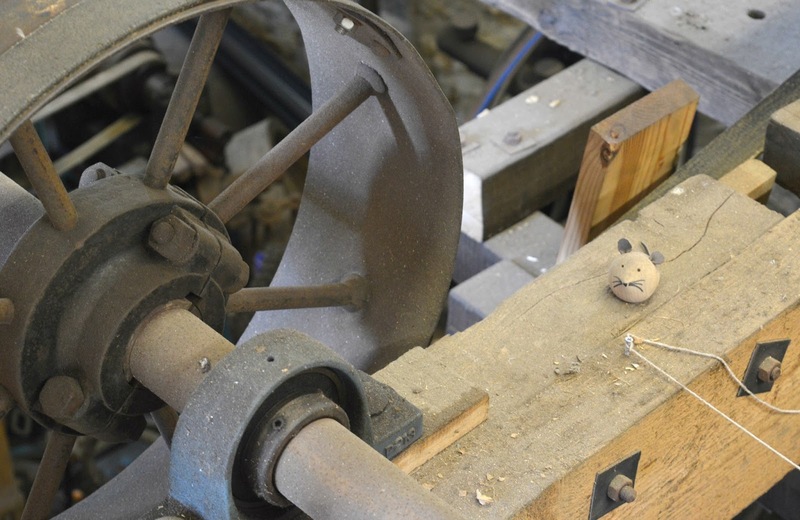 I particularly loved hearing all about this little fella but if you want to hear how he ended up living in the Mill you'll have to go and meet him for yourselves! The sun was out and we had a lovely morning strolling round the dell discovering all of the hidden features. There was a surprise round every corner and it's a beautiful outdoor space for a stroll. 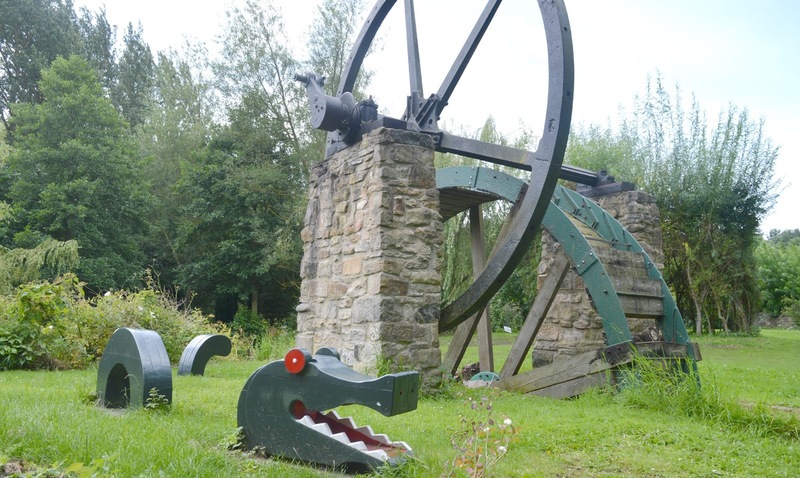 Surprises like Fred, a 7 metre long sea monster made and painted by volunteers at Path Head Water Mill. 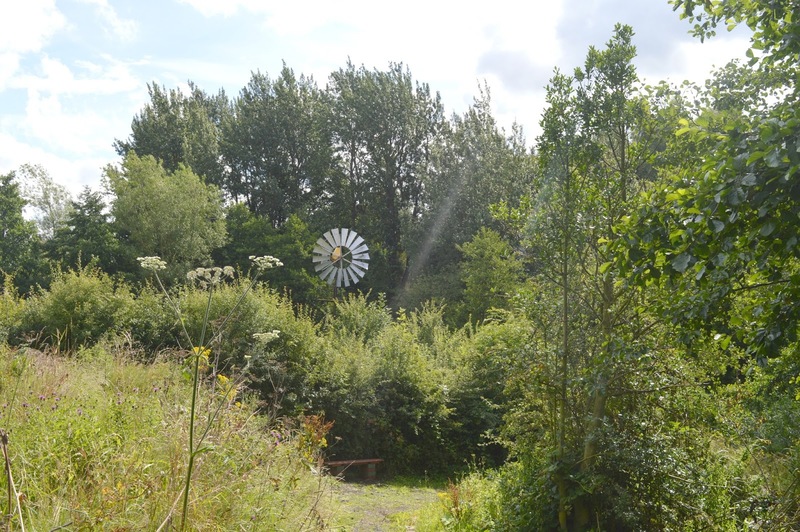 The impressive Wind Pump can be seen from all corners of the Path Head Water Mill site, as with a lot of features at the Mill it's been substantially resorted. Other parts of the Mil that we loved were the giant map of the UK made entirely from brick and grass (we loved testing out our geography knowledge which shamefully isn't that great!) and a Sun Clock that gives a surprisingly accurate time. 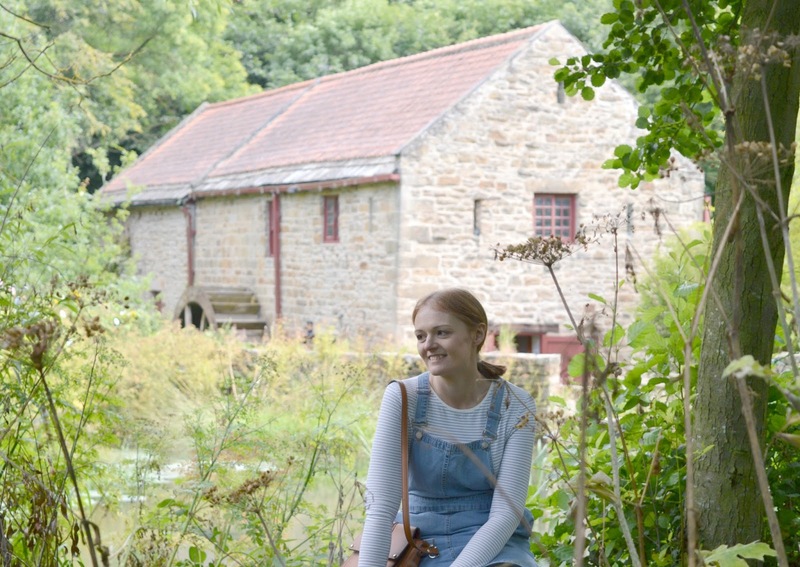 The perfect place to start our afternoon of relaxation, Path Head Watermill is an idyllic spot to embrace your artistic side, I love the idea of setting up an easel and spending hours sitting in the sunshine painting the beautiful mill. Unfortunately neither of us can draw so we indulged in a spot of photography instead. I could relax for hours listening to the soothing sound of the water and doing some wildlife spotting. We had a fantastic "blink and you'll miss it a moment" when I saw a flash of blue out of the corner of my eye and we realised that we'd just seen a Kingfisher. Having never seen one before it was pretty special! Our afternoon exploring Gateshead's Great Outdoors was off to a great start but it was time to see where else we could discover so we hopped back in the car and continued on our little road trip. We couldn't believe how much pretty countryside we were passing - winding roads lined with trees, farmyards full of animals and we were also extremely lucky to see a fox scurrying across the road just in front of our car. Our journey took us to to Birkheads Secret Gardens just outside Sunniside, a family run business in the beautiful Gateshead countryside. 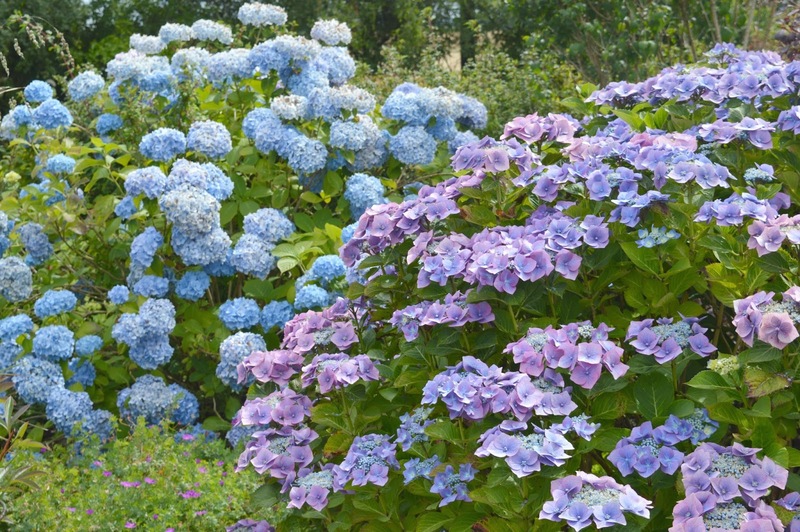 Birkheads Secret Gardens is a treasure trove of beautiful gardens, a perfect little coffee shop, nursery and gift shop stocking greeting cards and crafts by local artists. 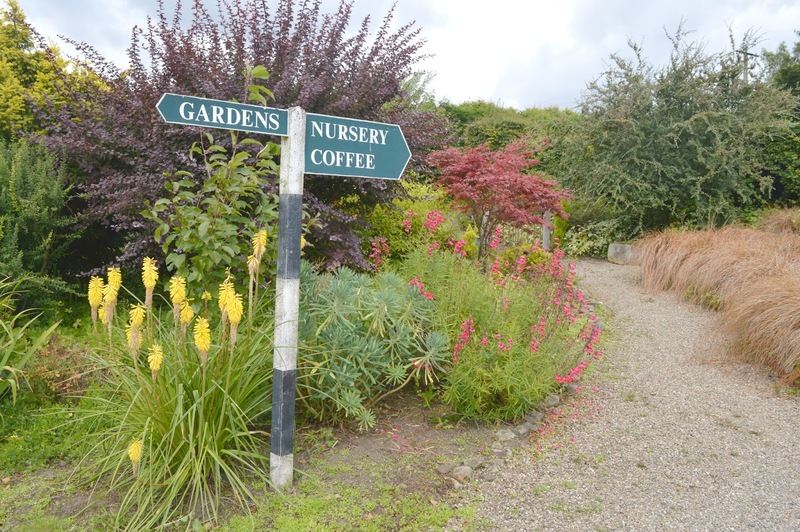 Access to the coffee shop, nursery and shop is free and there's also the beautiful Cottage Garden to wander about post coffee if you fancy it. 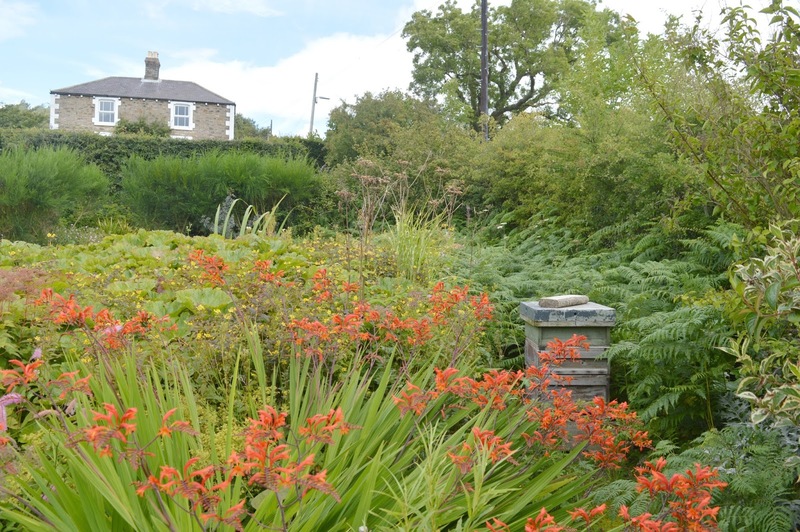 We were really excited to spot the working bee hive hidden behind the newt pond and the views of the Gateshead countryside from the garden is pretty spectacular. 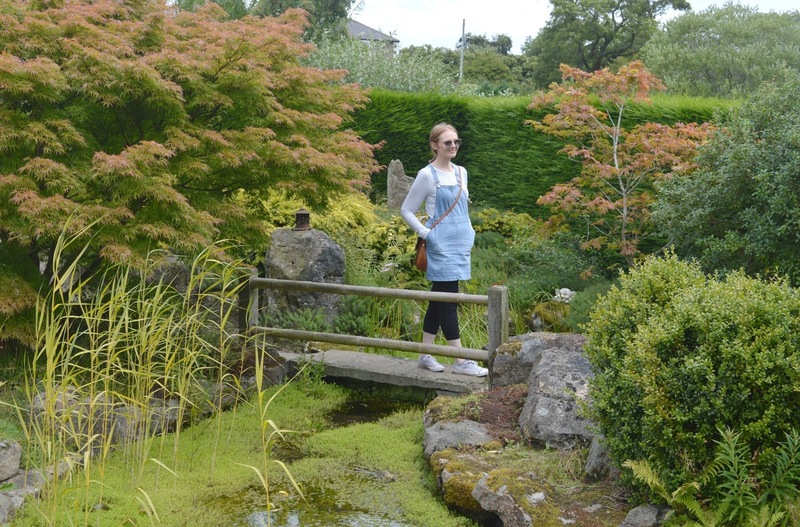 The larger gardens cost £5.00 per adult and £2.50 per child (which includes a garden trail sheet and a key - more on that later!) and are well worth an explore. 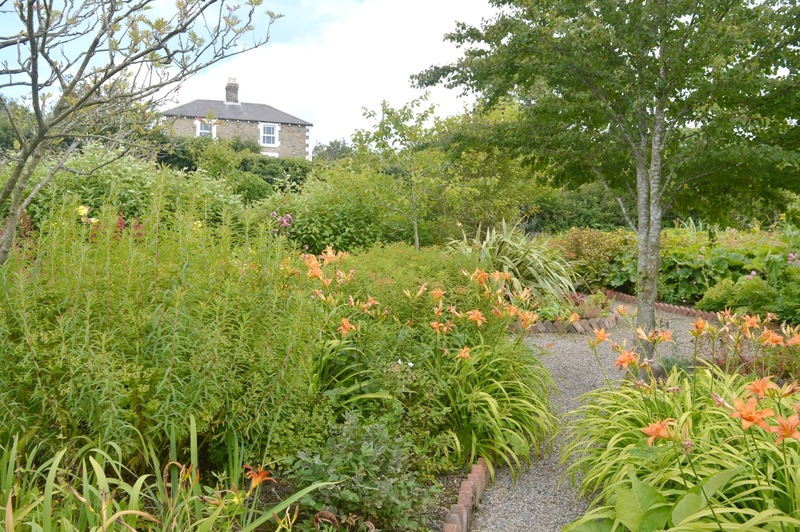 The three acre site is a gem of hidden gardens and floral displays with so much to discover. We kept spotting loads of little ornaments and features that we missed on first glance which makes me think that no trip to Birkheads could ever be the same as the last. We were given a map with our admission that guided us round the grounds but if you prefer to just wander it's a nice circular route that's easy to navigate and there are plenty of little signs at each garden or display to give you more information. 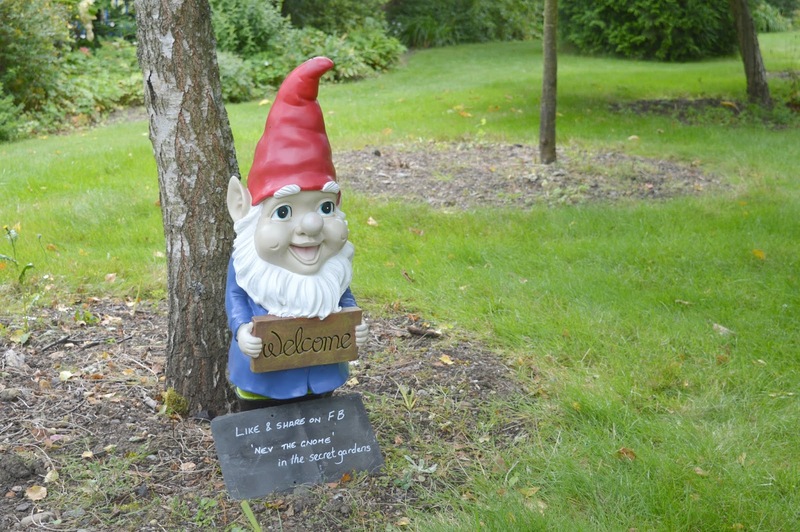 A few minutes into our visit and we stumbled across Nev, Birkhead's famous garden gnome, make sure you give him a like on Facebook to see what he gets up to and if you happen to stumble across him in the gardens be sure to get a selfie! Different parts of the garden come to life at certain times of the year and we've already made a note in the diary to revisit during Snowdrop weekend and to also see the daffodils in the Spring. 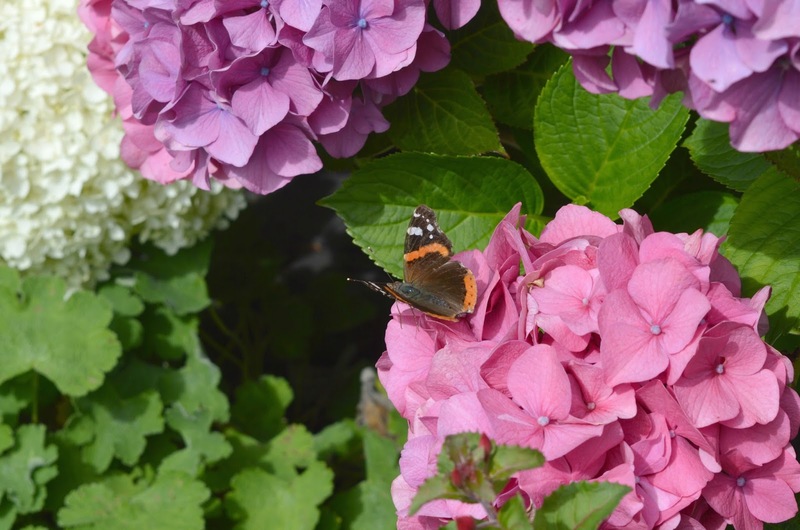 Our visit, in the height of Summer, meant that we got to enjoy the Slate Circle, a Bee and Butterfly Garden. With plenty of benches scattered around it is the perfect place to sit in the sunshine appreciating the beautiful colours and wonderful smells. 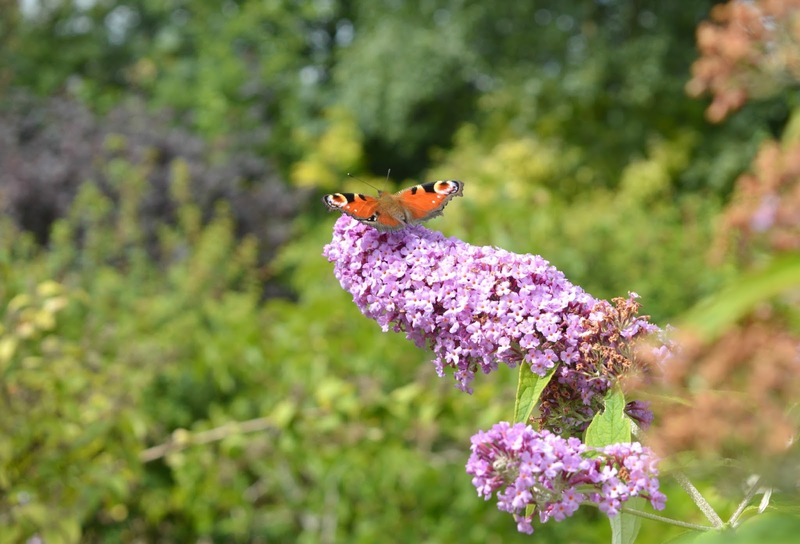 The garden is surrounded by Lilacs, Roses, Buddlieas and Lavender that attracts a huge variety of butterflies. During our stroll we were very lucky and saw the beautiful Red Admiral and Peacock as well as loads of bees. With so many flowers attracting the insects it was a great spot to have a go at some amateur photography. As we made our way round the garden we saw a lot of families with very excited children dashing about following the trail. 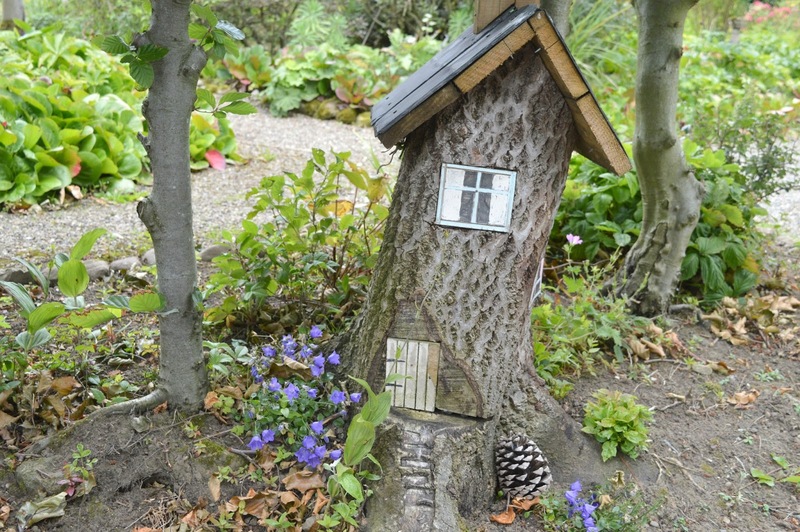 With little fairy houses to spot and loads of cute ornaments it's a fantastic spot for families and their enthusiasm was infectious! 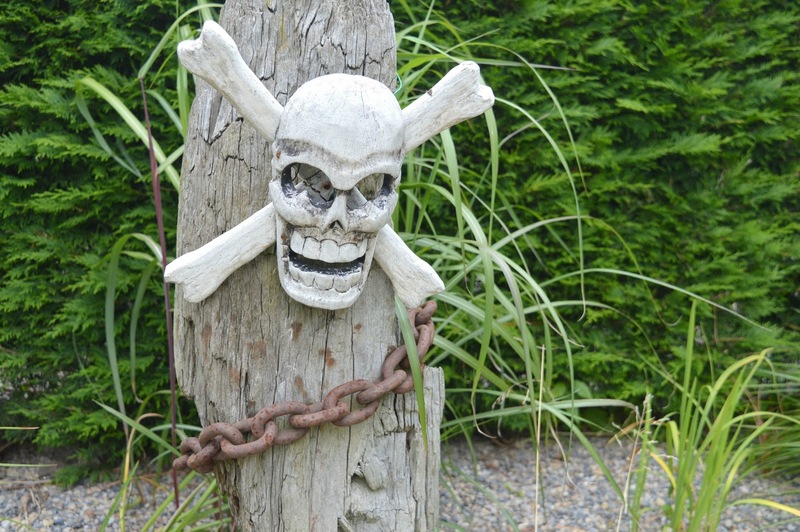 Even adults can't resist the charm of the Treasure Island Garden, and for a moment we almost lost ourselves creeping round the garden trying to spot the treasure and escape before we encountered a pirate! 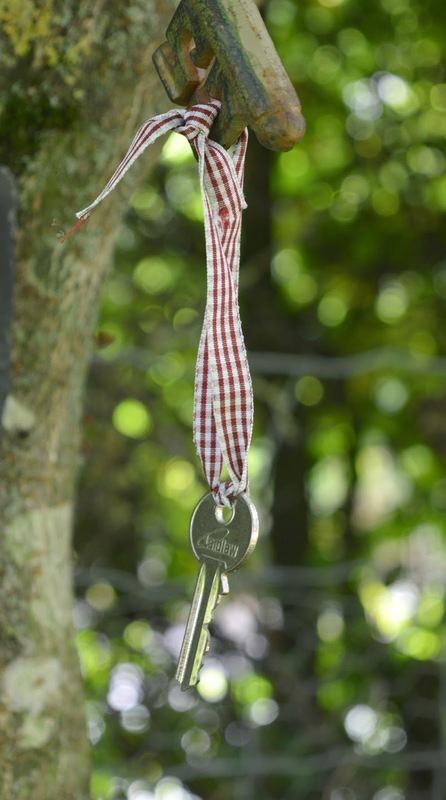 The charm of Birkheads was really captured for us when we found the Wishing Tree at the bottom of the garden. Covered in keys tied with the most beautiful ribbons and charms, visiting children are given a key to add to the collection and encouraged to make a wish as they tie their key to the branches. 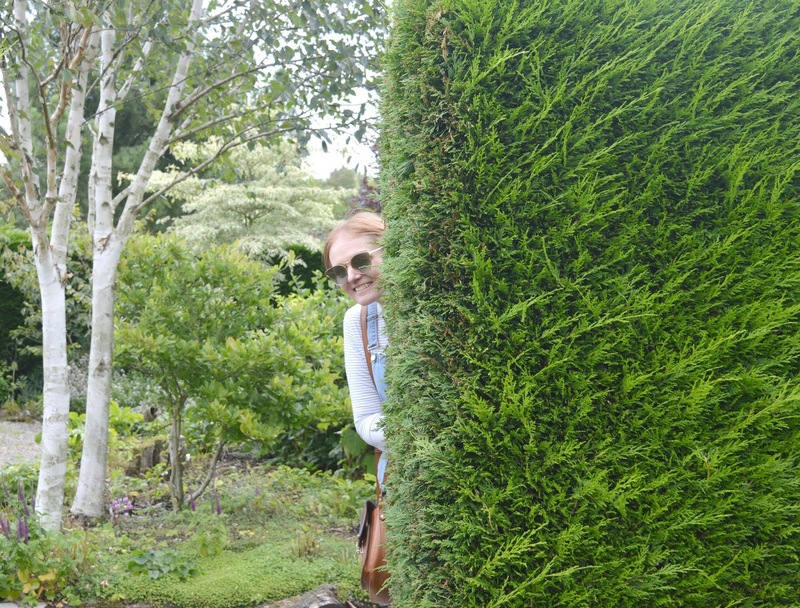 Once we'd explored the gardens we realised we were getting a little hungry so made our way to Birkheads Secret Gardens coffee shop which has a great range of sandwiches, scones and cakes perfect for a lunchtime treat. 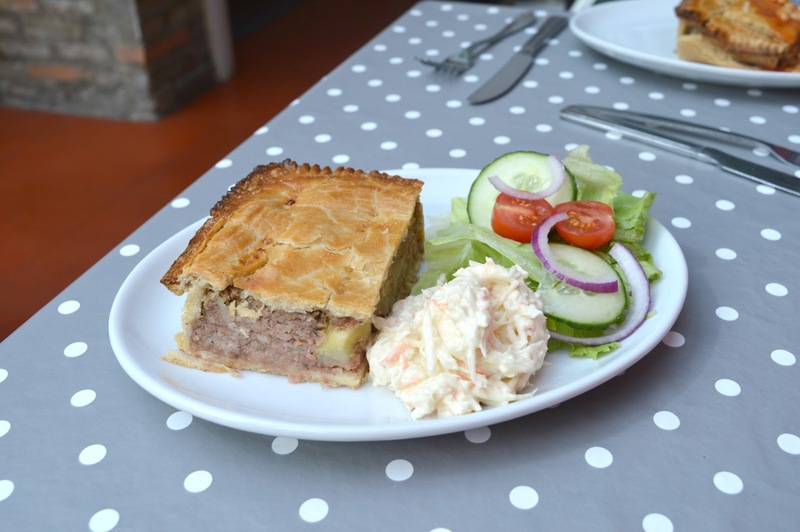 We both opted for Pie of the Day which was Corned Beef and Onion (my absolute favourite! ), I had it with a lovely fresh salad and Simon couldn't help but embrace his inner child and have his with some baked beans on the side. There are plenty of beautiful outdoor seating areas to enjoy food at Birkheads that we will definitly enjoy on another day but with the rain clouds threatening we decided to eat indoors. Our Gateshead Great Outdoors adventure was over for the weekend but with plenty more places in the area to explore we can't wait to head out again and see what else we can find on our doorstep. This post has been written in collaboration with NGI - thank you for helping us to discover what was right under our noses! I really need to visit that water mill - it looks so idyllic! Wow, what a lovely place! And as you say, crazy to think this is Gateshead! Definitely noted for future reference.. and when we have a sunny day!